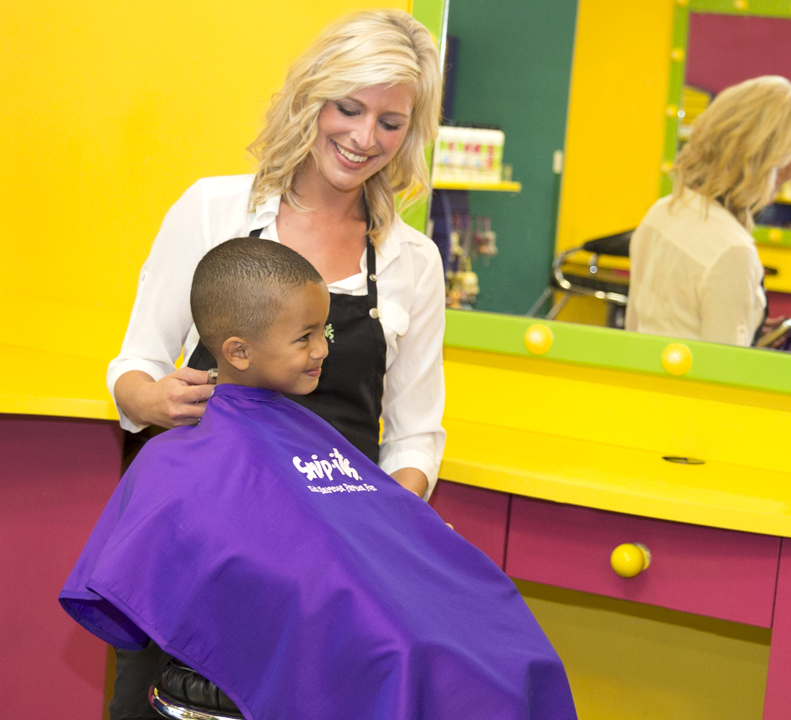 Snip-its is a full-service hair salon for kids serving the Rhodes Ranch, Paradise, and Las Vegas areas. Kids love going to Snip-its for the interactivity and entertainment, providing parents with a stress-free experience. We Speak Kid™ at Snip-its of Mountain's Edge, so everything in our salon is designed to entertain your child, making the haircut experience fun! 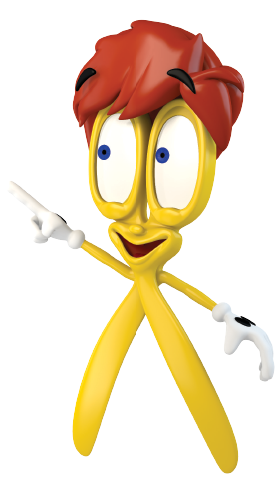 Every Snip-its adventure includes a welcoming sing-along video to get your child excited about the fun ahead, as well as interactive computer games and movies with Snips and the Gang, magic box prizes, and more. We have talented hair stylists and offer many services such as party styles and up-dos, and packages. Drop by Snip-its of Mountain's Edge, NV at your convenience, just off of Blue Diamond Road.